A CONFERENCE HIGHLIGHTING THE DIRECT IMPACT TECHNOLOGY MAKES IN THE LIVES OF TRANSGENDER, GENDERQUEER, AGENDER & NON BINARY PEOPLE, WHO ARE OFTEN EXCLUDED AS TECH CREATORS AND INNOVATORS. An entrepreneur who has been building ventures in and around the software development industry for over 20 years. Founder and CEO of Maven a national nonprofit which helps queer youth to network, organize and educate for social change through technology. Founder of Hear Me Code, an organization offering free, beginner-friendly coding classes for over 2000 women in the Washington, DC area. Founder at Rhizome Technologies & Engineer. Speaker, writer, teacher, open source advocate and technologist. Founder of OS4W.org and creator of the Contributor Covenant, she works diligently to promote diversity and inclusivity in open source. CEO and founder of Thurst, a dating app for queer people of all genders. Thurst aims to create a space for marginalized people, especially trans women, to connect with community and find love. Slime Mom is an anarchist workers cooperative for experiencers of transmisogyny that provides professional development opportunities through trans-focused advocacy in the tech and art sectors. Engineer and Tech Activist based in Washington D.C. 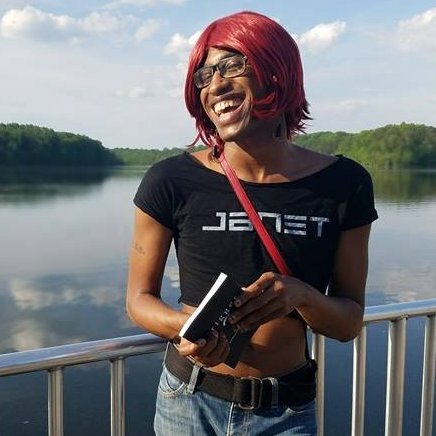 Poet, writer, performance artist, social critic, editor, and educator based in Washington, D.C. Venus’ first book, “trigger” made her the first Black trans woman from Louisiana to publish a work of poetry. Engineer for 10 years. Working to create safe space in tech for 10 years. 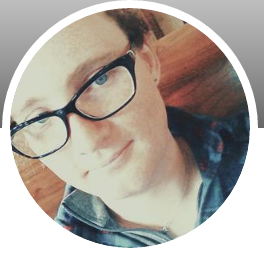 Trans*H4CK changed my life in 2014. Now a behind the scenes h4cker for life. Trans*H4CK Founder and Creative Director. Startup developer with a web programming solutions business. Previous tech conference producer, moderator and interactive VP for SES, SMX, WPP & Chicago Tribune digital services. Independent game designer based in Paris who explores oppressions and gender identity through game mechanics. Multi-medium artist who is currently focusing on film and media production and studies documentary filmmaking at San Francisco State University. Thanks to our Sponsors & Media Partners!! Celebrate the first online tech conference for the trans and gender non conforming community and support Trans*H4CK by buying a conference tee or sticker! Trans people took me in when nobody else would, so #ibuild4 more transgender community spaces.